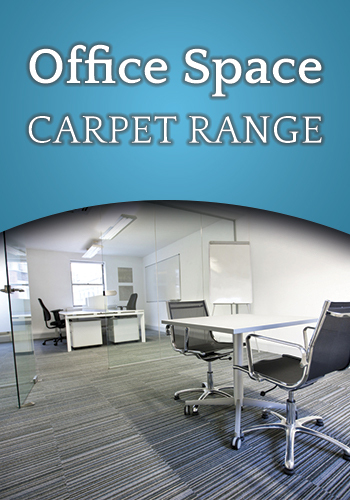 Best Contract Flooring are the UK’s leading commercial flooring distributors and fit-out contractors who are able to offer a large comprehensive range of contract carpet tiles, contract carpets and hard flooring at a discounted price from manufacturers such as Burmatex, Heckmondwike, Paragon, Desso, Weston, Tessera, Joseph Hamilton & Seaton (JHS), Tretford Cord, Flotex, Cavalier, Antrim, Danfloor, Marling, CFS, Rawson and many more. Healthcare, Education, Office Space and Golf Clubs (spike bars) to name a few. 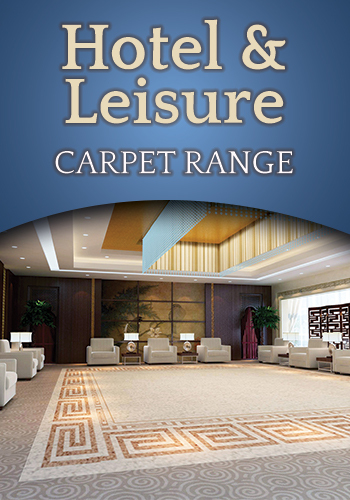 We also have a huge range of other products available on associated sites which include Contract Carpet Tiles, Non-Slip Flooring, Entrance Matting and Carpet, Barrier Tiles, Artificial Grass, Safety Stair Nosing, Playground Mats, Outdoor Carpet, Logo Mats. If you need any professional, friendly advice or help selecting your flooring then please contact us without any obligation. Are you looking for a product not listed on our website? Easy! 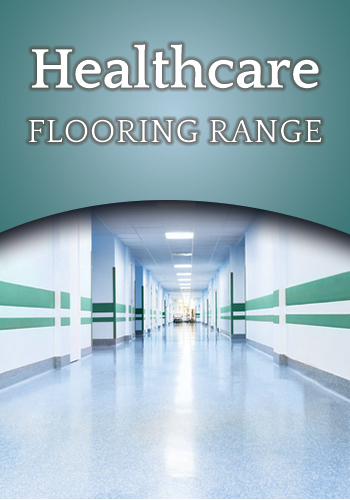 info@bestcontractflooring.co.uk & we'll get right back to you. We have access to hundreds of manufacturers and would be pleased to give you our best rate based on your requirements. Bedfordshire, Berkshire, Buckinghamshire, Cambridgeshire, Cheshire, Cornwall, Cumberland, Derbyshire, Devon, Dorset, Durham, Essex, Gloucestershire, Hampshire, Herefordshire, Hertfordshire, Huntingdonshire, Kent, Lancashire, Leicestershire, Lincolnshire, Middlesex, Monmouthshire, Norfolk, Northamptonshire, Northumberland, Nottinghamshire, Oxfordshire, Rutland, Shropshire, Somerset, Staffordshire, Suffolk, Surrey, Sussex, Warwickshire, Westmorland, Wiltshire, Worcestershire, East Riding of Yorkshire, North Riding of Yorkshire, West Riding of Yorkshire, Louth, Aberdeenshire, Argyllshire, Ayrshire, Banffshire, Berwickshire, Bute, Caithness, Clackmannanshire, Dumbartonshire, Dumfriesshire, Eastlothian, Elgin, Fife, Forfarshire, Inverness-shire, Kincardineshire, Kinross-shire, Kirkcudbrightshire, Lanarkshire, Midlothian, Westlothian, Wigtownshire, Anglesey, Brecknockshire, Carmarthenshire, Cardiganshire, Denbighshire, Flint, Glamorganshire, Merionethshire, Montgomeryshire, Pembrokeshire.